Interview with Bauddhayan Mukherji: We put our heart and soul into projects, drive ourselves to deliver the best and at the same try to be profitable. Bauddhayan Mukherji aka 'Buddy' (born 1 June 1973, in Kolkata, India) is one of India's leading advertisement film directors based in Mumbai. He is best known for his direction of Bell Bajao, a campaign against domestic violence and feature films like "Teenkahon" and "The Violin Player". Bauddhayan’s early years was spent in Gouri Bari Lane in north Calcutta though he studied in South Point School in the south. Bauddhayan imbibed his creative instincts from his dad, who was instrumental in his son’s interest in sports particularly cricket, Bengali literature, Tagore, Rabindrasangeet, films. After finishing his tenth in 1990, Bauddhayan got admission to St. Xavier’s College, Kolkata where he studied till 1995 majoring in Economics. Post that he studied advertising at the Clarion College of Communication. Bauddhayan stays in Mumbai with his daughter Aarsha and wife Monalisa with whom he runs Little Lamb Films. 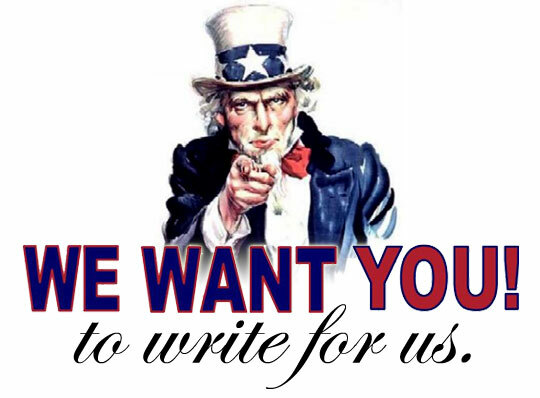 Apart from being the director of your films, you are also the writer and the producer. How do you manage to balance the creative and the business sides? This question can lead to riots at home! Well, I am not the producer of my films. My wife is. Monalisa Mukherji. Yes, we run Little Lamb Films together and in that sense you can call me the ‘producer’ but for both Teenkahon and The Violin Player we had earmarked different roles for each other. I was very happy donning the hat of a writer-director for the features. And Mona became the producer. But I would not be surprised if we switch roles in the near future. You see, for me filmmaking is not just about saying action and cut. It is bigger, broader and all encompassing. Hence writing and producing are equally important for me as directing. We follow the same rule when we produce television commercials. We put our heart and soul into projects, drive ourselves to deliver the best and at the same try to be profitable. This isn’t charity. We take our work and monies very seriously because each is dependent on the other! What made you produce your films yourself? Is it because you have the chance to express your creative freedoms better? Did you have any problems producing the film, financial or otherwise? When we had conceived Teenkahon in 2012, we had important questions to answer – where would the funds come from? And would the source of funds have a bearing on the content of the film? Mona came up with the answer and I still remember what she had said, “Good bad ugly, the film needs to be yours, the film needs to be ours”. I will eternally be grateful to her. She knew we had to produce it ourselves. Also, in retrospect I did not want to give myself an excuse of saying “I could have done it differently if there were no interferences.” We decided not to give us any of that. So, whatever you see is mine, is ours and we are responsible for the same. Brickbats or bouquets – we deserve every bit of it. Problems… yes! Plenty. The features become a double whammy for us. Doing a feature means I have stopped making television commercials, which means I have stopped the inflow of funds, and to top it all I am doing a feature which means there’s only outflow. 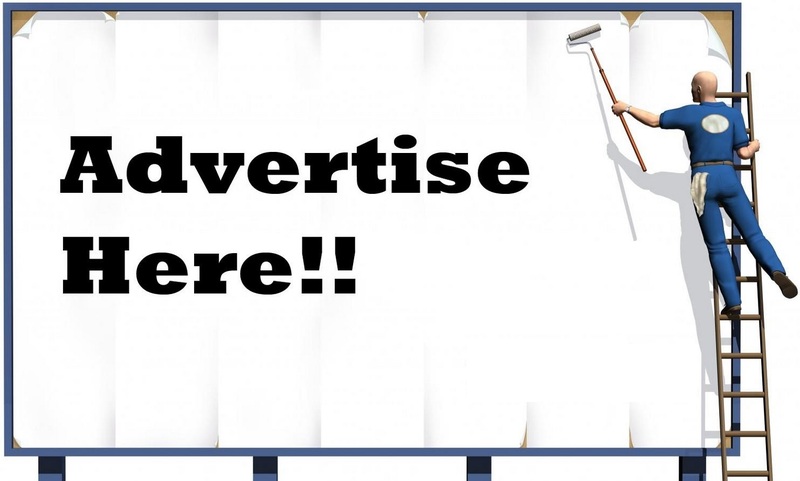 So, we do our planning in such a way that we do not take a long hiatus from advertising. What is your advice to the independent filmmakers out there? I do not think I am in a position to give advice. The only thought which I could share – which has been the guiding force in our endeavor – beg, borrow, steal, crowdfund… do the first film your way with your own money. Make a good film and let the film do the talking. Your second film "The Violin Player" has garnered rave reviews from the critics. Are you proud of its success? What inspired you to make this film? Well, it does feel nice when people like your film, be it audience or critics. But that’s never been my reference point. I am answerable to myself the most. So, it is extremely important for me to like the stuff I am doing and more often than not, I do not like what I have done. From that perspective, The Violin Player is definitely an improvement over Teenkahon… I have liked it more and I feel I have evolved as a filmmaker. The journey has just begun! People might find it hard to believe that The Violin Player is based on a true story. I know of someone in Mumbai who was approached at a train station with a proposal to play. It was intriguing and had all the elements of an engaging film. I have partly fictionalized the same story. Can you give us an insight about the characters played by Ritwick Chakraborty and Adil Hussain? Ritwick Chakraborty plays the title role. He is the violin player. Lives in Mumbai… life has beaten the art out of him. Has been reduced to a house husband, plays in below par Bollywood tracks as a session violinist. Basically, a failure in life. 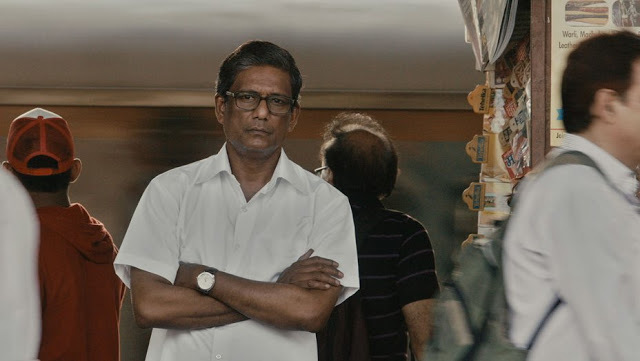 Adil Hussain on the other hand is the proverbial stranger – someone who would reveal nothing about himself. Hence, we do not know much about him in the film except the fact that he is a film director in need of a music track! Ritwick Chakraborty is one of the most versatile actors who are working in the Bengali film industry today. 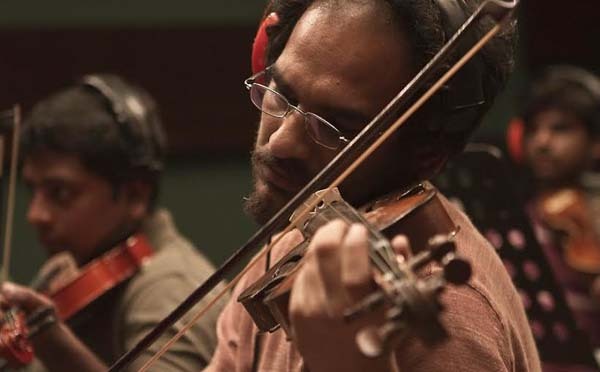 He has given memorable performances in films like "Shabdo", "Asha Jaoar Majhe" and now in "The Violin Player". Could you tell us about your experiences of working with him? In general, what do you search for when you are casting? It was an incredible collaboration with Ritwick. Not every actor invests in time for a role. Not in India. But Ritwick’s an exception. Not only did he agree to do the film, he also gave time for workshops and said yes to rigorous training schedules. Without this commitment, he could have never become The Violin Player. What is fascinating about Ritwick is his spontaneity. He doesn’t belong to any school of acting. Instead, he reacts instinctively… feels the pain, the angst and stays within the arc of the character. I gave Ritwick his space and he gave me some good nights’ sleep! Our casting process is actually more play than work. We read a script and tell ourselves who, dead or alive, would have been the best cast. He or she could be anyone… needn’t necessarily be an actor. That’s the brief I give. Armed with this, the team hunts down the cast. The film has separate endings, what made you do that? Well, I would not call them two endings. The two are conjectures. Each follows its own emotions, beliefs and value systems. I was trying to create two worlds – one where art elevates the soul and the other where lesser mortals can’t wash away the dust of everyday life. "The Violin Player" has quite a short running time, why is that? I have never been guided by the ‘exhibition friendly’ running times of feature films. For me, stories should never be told that way. A film needs to arrive at its own length. This was an advice given to me by Mr. Mohsen Makhmalbaff when I met him at IFFI, Goa. That’s precisely what has happened to The Violin Player. It arrived at 72 minutes. We can now see your film via Netflix. What is your view on the role the online video streaming sites like Netflix, Amazon prime will play in Indian film industry? This, I think, is the lifeline which independent filmmakers were waiting for. Suddenly with the advent of Netflix and Amazon Prime we have realized that we can truly be independent… not depend on exhibitors or distributors who might end up asking for their pound of flesh. I also feel Indian indie filmmakers would now take more risks and make edgier films. We couldn’t have asked for anything better! We often see the most critically acclaimed movies in India not having equal commercial success. What is your take on that? Commercial success is a different ball game altogether. If you mean a huge box office collection as a yardstick of commercial success, then it is indeed difficult for our kind of films to achieve that. We are in any case operating in a niche segment. We make urban films, for the ‘multiplex’ audience with content that is edgy and unsettling and cannot be looked upon as ‘entertainment’. In this scenario, we would possibly just have critical acclaim and would thank our stars if we recover the money spent on making the film. There are exceptions to this for sure, which only goes to prove the rule. What kind of films do you like to watch and which are your favorite filmmakers? All possible kinds. From Satyajit Ray to Rajkumar Hirani, from Tinto Brass to Fellini, from Kurosawa to Kaurismaki… I watch all kinds of films. Yes, some of them are my very favourites – Sam Peckinpah, Lars Von Trier, Roman Polanski, Rajen Tarafdar (a very underrated Bengali filmmaker), Sergio Leone, Hrishikesh Mukherjee, Shaji N Karun – I can live on them. 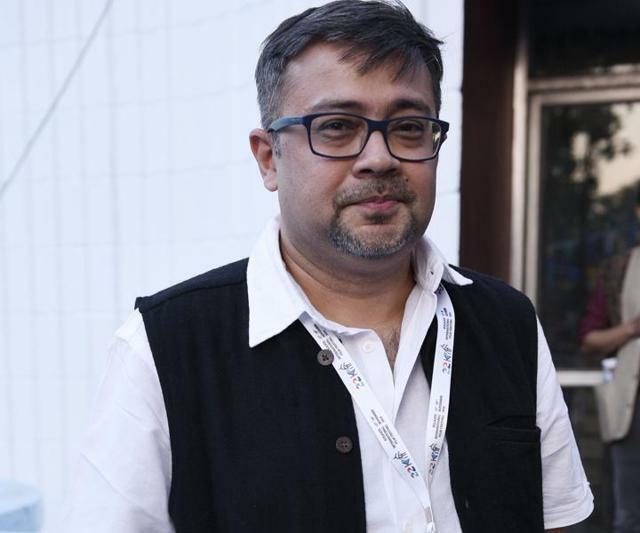 Asian Film Vault: Interview with Bauddhayan Mukherji: We put our heart and soul into projects, drive ourselves to deliver the best and at the same try to be profitable.